Door-to-door service from most hotels; Call to arrange. 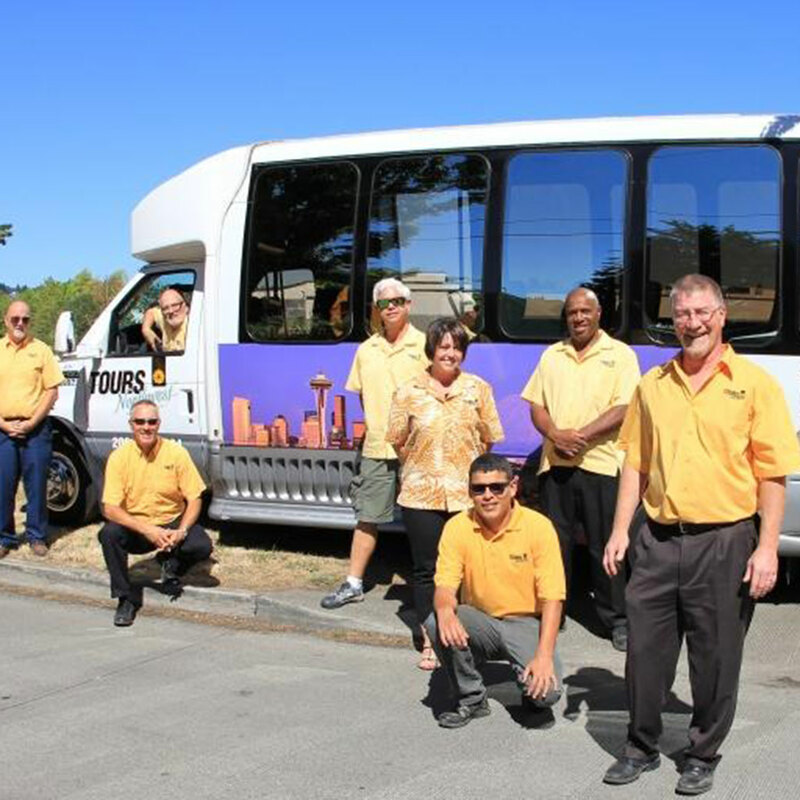 Tours Northwest offers several Premier Tours in the Pacific Northwest! 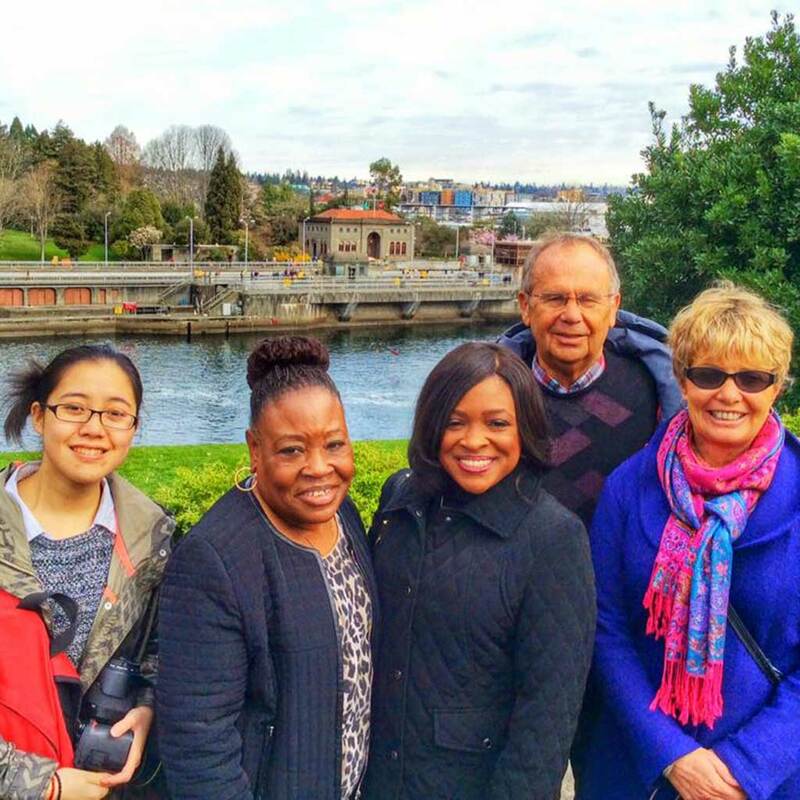 Premier Seattle City Tour: Professional, knowledgeable guides make this 3-hour tour a great introduction to our city. Cover 50 miles and 7 neighborhoods on this comprehensive tour of Seattle. 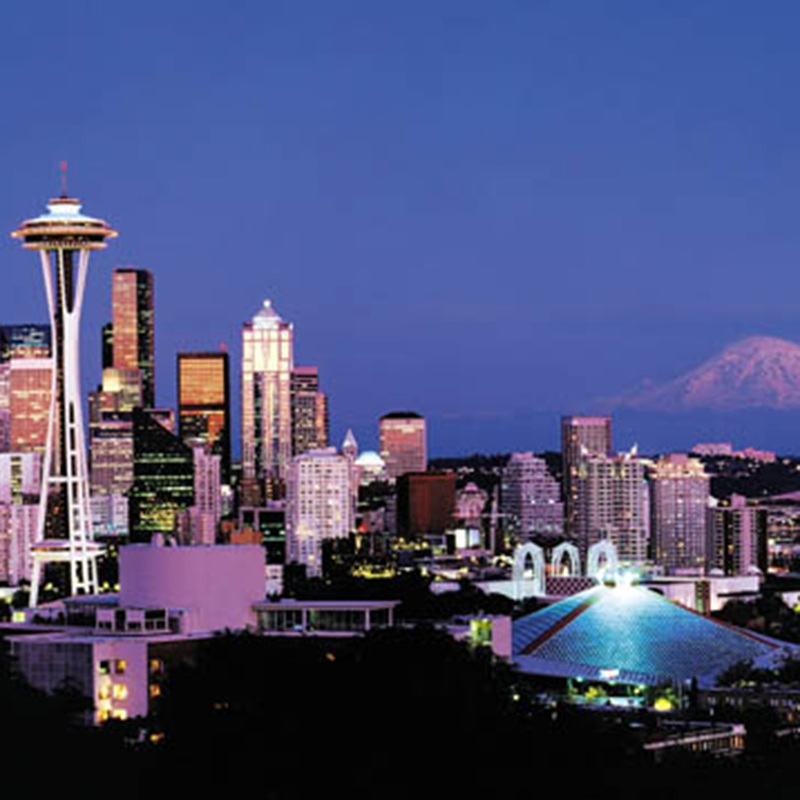 6-Hour Seattle City Tour: Combine our 3-hour Seattle City Tour with 2 hours at the Pike Place Market and 1 hour at the Space Needle (ticket included). Cruise Transportation Tour: Make the most of your time and money by combining our Premier Seattle City Tour with cruise ship transportation. 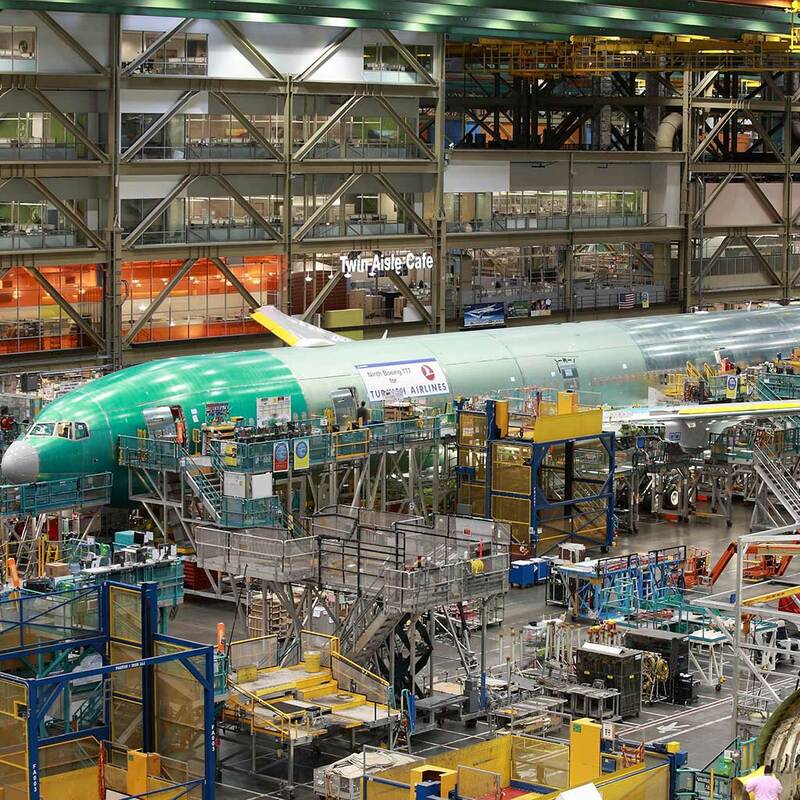 Boeing Factory Tour: Witness the awe-inspiring process of jumbo jet assembly up close inside the world’s largest building. Tour includes transportation from Seattle and entrance into Future of Flight Aviation Center & Boeing Tour. Seattle/Boeing Combo Tour: Enjoy our Premier 3-hour Tour, lunch at Pike Place Market, and our Boeing Factory Tour in one day! Mt. 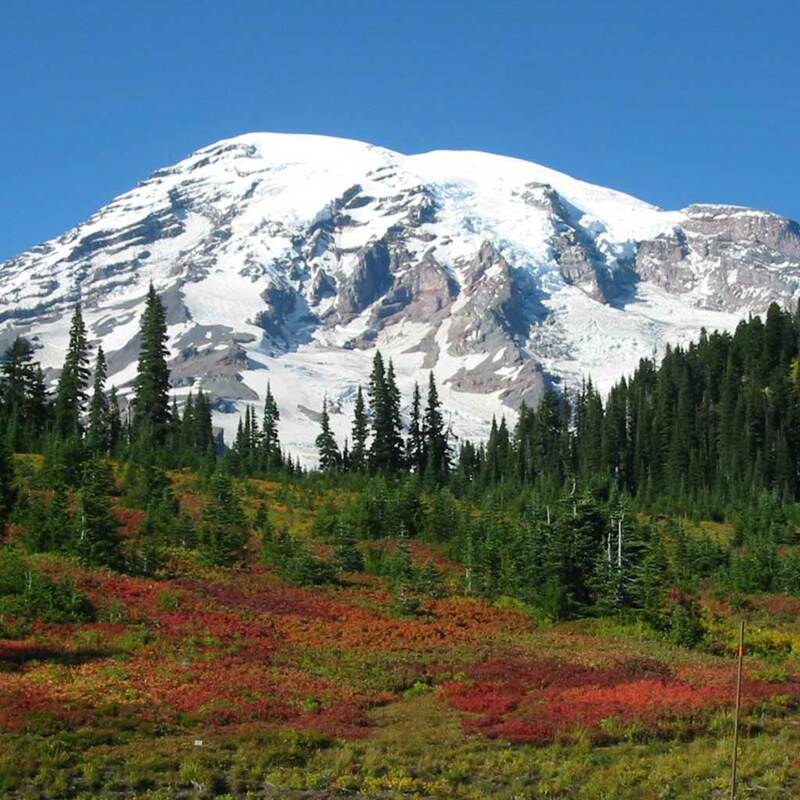 Rainier Tour: Experience old-growth forests, wildflower-filled meadows, and thundering waterfalls on this tour of glacier-clad Mt. Rainier.